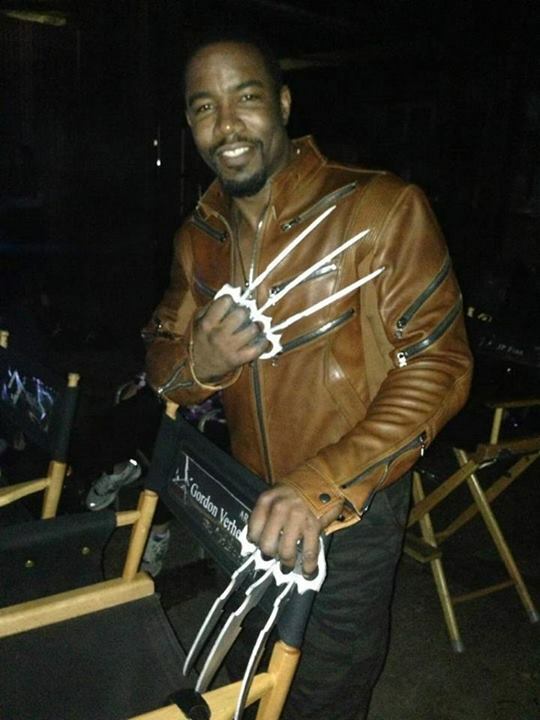 What do you guys think of Michael Jai White’s new picture as he portrays the Bronze Tiger in Arrow season 2? Arrow season two made it’s debut on the CW on October 9th 2013. Agreed…I would have much preferred to see some type of clawed gauntlet/glove that was like a tiger’s paw than an unimaginative use of the Wolverine theme. Ultimately they should have just left him as one of the best marital artist in the DC Universe. I had the pleasure of meeting Michael back in 2003 at a Comic Con in Los Angeles. He was a very cool brother. We chatted a bit about his role in the film Spawn. Good to see he’s still doing some decent roles.